We are excited to announce that SOS will be holding a draw to win a special edition Grand Prix P Pod! 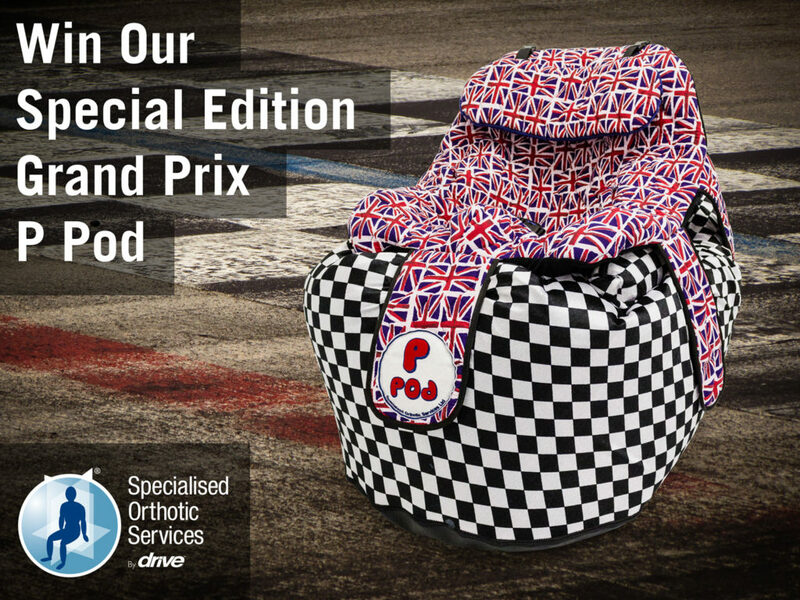 The British Leg of the Formula 1 Grand Prix is being held at Silverstone in July 2017, so we challenged our Upholstery team to come up with a Formula 1 inspired P Pod. The competition will be announced on Facebook soon so please like and follow us for more information.